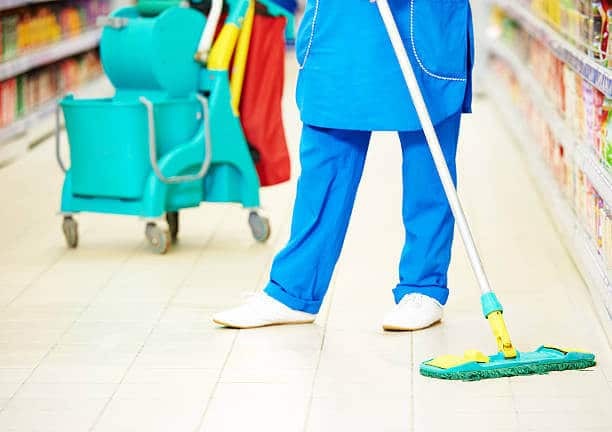 There are some areas of cleaning a home or business premises that require a little more attention, it is no surprise that they often involve flooring and tiles. 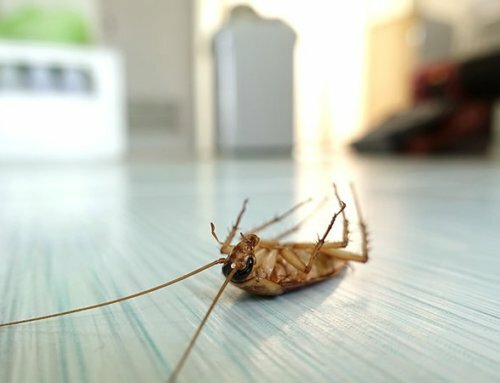 Floors of all types take a lot of wear due to constant use and tiles can become tired and worn. 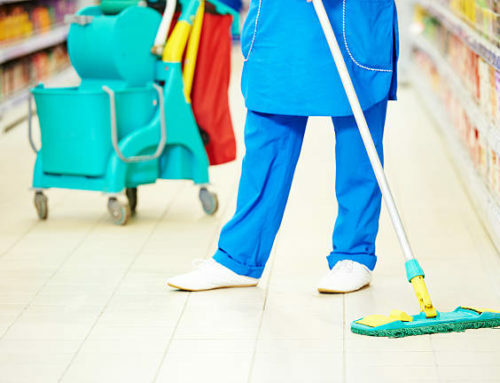 These require specialised cleaning solutions which we, at Extreme Clean have the expertise and experience to deliver the perfect results, no matter the size of the job. We work with businesses and homeowners in and around Johannesburg and Cape Town and have many satisfied customers. 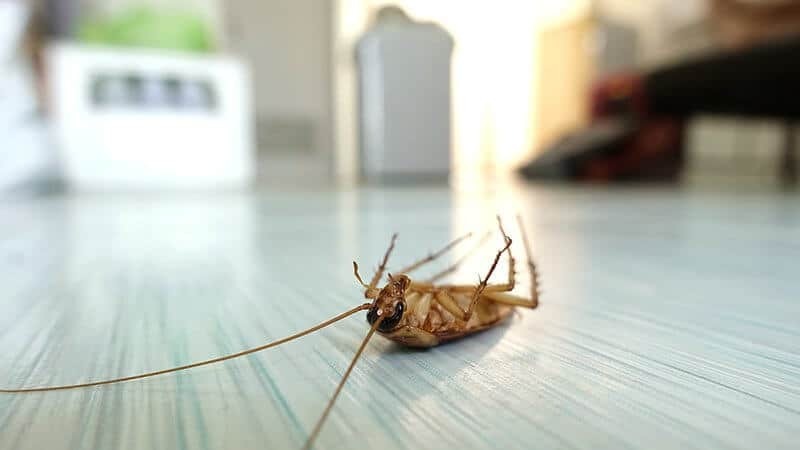 At Extreme Clean we can offer you services in stripping, polishing and deep cleaning of tiles and floors of all kinds, and we are confident you will be very impressed with the results. This is not work that you can carry out yourself as it involves particular techniques which our team of experts know exactly what to do and what equipment to use. We are more than happy to listen to any unusual requests you may have and will take a look at the work you need doing and provide you with a competitive and free quotation. We are experts at all types of flooring, so no matter what you have, we can help. We can also offer expert carpet and upholstery services, so please feel free to contact us if you have any particular cleaning needs. 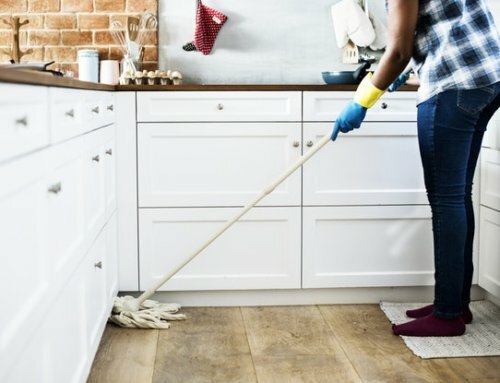 At Extreme Clean we take great pride in a reputation for great service at sensible prices, so you need not worry as we believe in quality results and value for money. 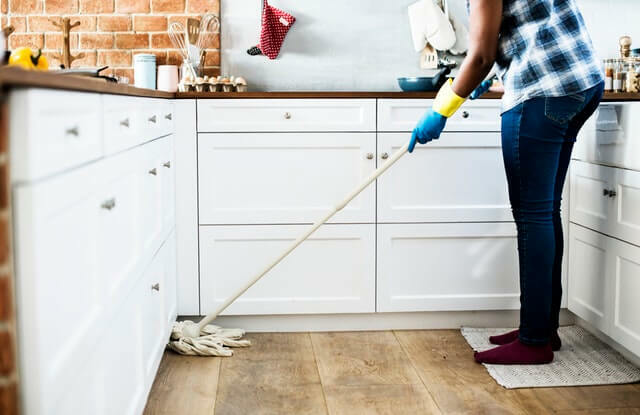 We’re here to help however we can, so why not get in touch via the website, or take a closer look at what we have to offer and request a quote from the best cleaning company around.